A quarter of a year has past since I sat down to write to you. That seems so weird to say, a fourth of a year has come and gone. I didn’t intend to go so long without writing about the journey of trusting the Lord that I have been on, but the writing just did not come. The end of September, October, November, and December brought about many joys and many sadnesses and now I am ready to share it with you. Five days after my last post, Allison, the friend fighting cancer whom I asked many of you to pray for, passed on to be with the Lord. My heart broke. While I had not been close to Allison in life, I felt an intense call from the Lord at the beginning of her journey to be a prayer warrior for her, her husband, and their sweet baby Judah. God called me to pray at all hours, while I ran I prayed, while I worked I prayed, in the middle of the night I would wake up and pray, and I begged many others to pray with me. Only one other time in my life have I ever felt so desperately compelled to pray unceasingly (some may know her as a sweet little miracle named Maybre). I was sure that the Lord would save Judah and heal Allison. I believed so strongly that He had an amazing tale for Allison to tell and would draw so many to Himself with her story. I was right in believing those things. They just didn’t unfold the way that I thought they should…the Lord calling me to trust Him more. Judah is full of life and healthy, a sweet little baby boy. Allison is healed of all that ever ailed her on earth and now lives with her Heavenly Father. On October 17th, 2015 at Allison’s Celebration of Life, I watched in tears and in awe at what the Lord is doing with her story and how He continues to use her to draw people to Himself. I felt personally stirred by Allison’s young life to seek the Lord more deeply and to more strongly pursue the things He has placed on my heart. The Lord whispered to my heart that Allison was much more needed with Him and He would use her life to bring so much glory to Himself and to Allison. It was a gift to watch how many people were and are touched by Allison’s faithfulness, see some of it here. Also in September, I began a journey at school that has repeatedly broken my heart and my heart continues to bleed for many of the children at my school. I had my first of several encounters with needing the police and CPS to intervene. So many of the children I serve, teach, and love everyday do not live the life you and I plan to or do give our children. My heart has not yet learned to live in the tangle of caring about my students/my children, trying to help and love them, and still giving these cares to the Lord for Him to carry. This has been an on going struggle for the past 4 months. I clearly cannot share much of their stories so please pray for my students and their families, their safety, that the Lord reveals Himself to them, how I can help them, and how my heart should respond to these situations and how my heart should respond to the Lord. I don’t think I can think of a time where I have felt at the same time so much pain and joy at the same time, which I might add is very uncomfortable. 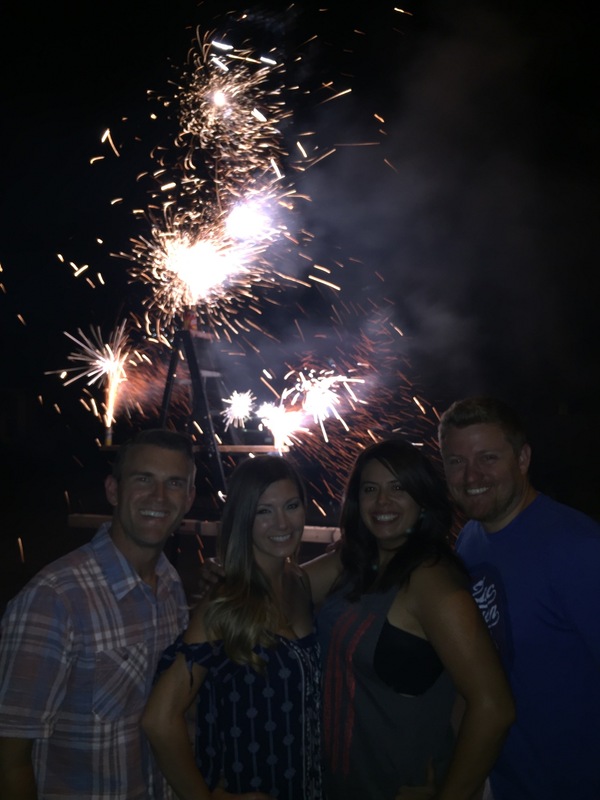 While Allison was going to be with the Lord and school had become a very sorrowful place, the Lambert’s were adopting their beautiful baby girl, they had been awaiting her arrival for years (read more here and here). I was and am ecstatic for them. Another couple, we love dearly was also getting their bundle of joy through adoption. It was so confusing, painful, and beautiful to watch the Lord work in so many different ways. 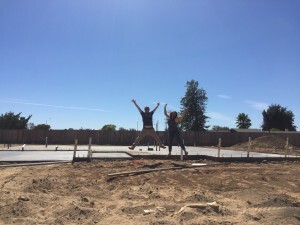 During all of this, we were preparing for our new home and getting ready to move. 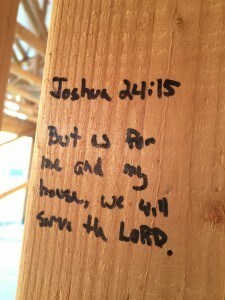 We watched prayerfully and joyfully as the Lord and the construction workers built our home. 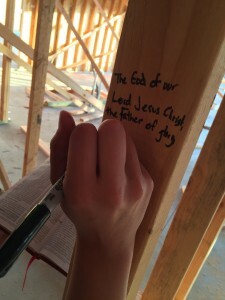 It was a beautiful time, we wrote verses and prayers on the frame and foundation of our house, family came and wrote well wishes, proverbs, verses and prayers for us, as well. 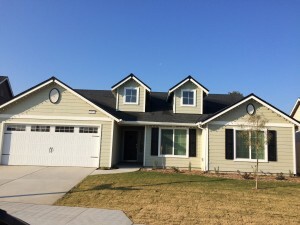 We visited frequently praying for the house, the people that worked on it, the ministry we would have in and through it, and we prayed above all else that it would be dedicated to the Lord and His work and that we would not forget that. The Lord planted beautiful things in mine and Luke’s hearts, the seeds of what He has next for us and what He would use our house for. My heart constantly was and is skipping from joy to sorrow. 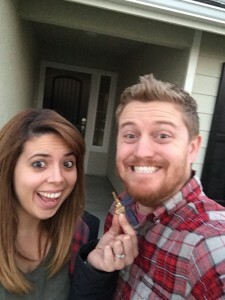 At times I felt and still feel overcome by the sadness and grief in my heart and then in an instant joyous over the many amazing gifts that the Lord has brought: babies (adopted and birthed) of friends, marriages, debt reduced by over $40,000, a beautiful new home, a job that gives me my husband back, friends completely giving themselves over to the Lord, engagements, pregnant friends, myself growing so much in trust and faith, and whispers of joys, ministries, and service to the Lord yet to come. These three months have been amazingly and awfully difficult and yet amazingly beautiful and joyful. I have learned that I cannot save the world, the people and children I love, or even myself, that job is reserved only for the Lord. I feel here and now, I begin to embark on a new journey of trusting even deeper and in new ways our awesome Lord. Won’t you come too? I too have had a season of both joy and sorrow. I am so happy for you and Luke, and yet miss you both so much! I thought God would us Allison’s situation in a different way also, but God is in control and I was blessed to pray along side you for her and her family. Thank you for sharing your wonderful pray life with me and bringing me along side.